A new trailer for Sonic Boom: Shattered Crystal was leaked before PAX. 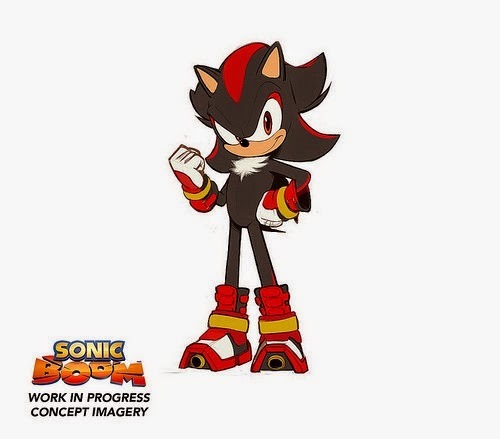 The trailer shows an animated cutscene from the animated TV show and some gameplay footage, but at the end it is revealed that Shadow has a role in the show as well. It is unknown if he may be playable, but he will have a role in how the game and show's plot rolls out. What do you think about the update? Leave a comment.